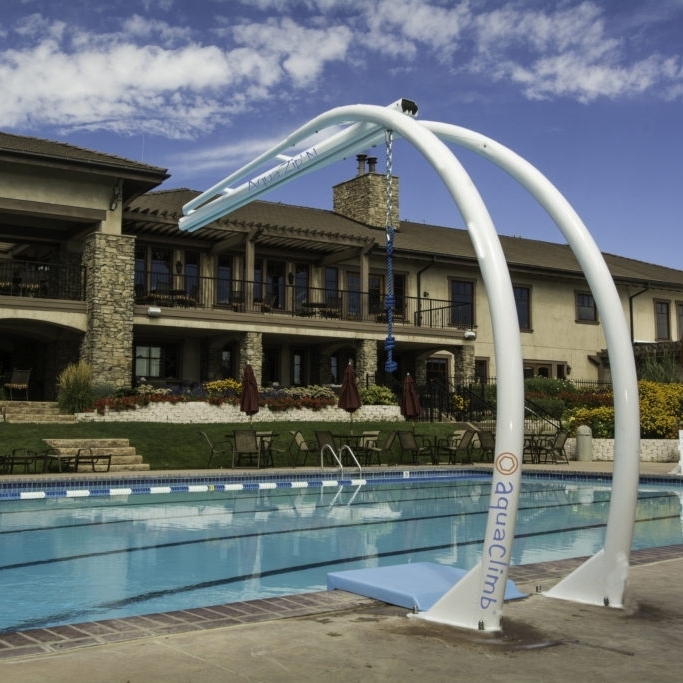 AquaClimb products can be found in a range of facilities and places including recreation centers & health clubs, camps, universities & colleges, swim clubs, private residences and even military uses. With a wide range of customizable products, AquaClimb aquatic climbing walls are ideal for any pool facility. All AquaClimb products are designed, fabricated, and assembled in the USA! An enhanced climbing experience with 3D contour panels! A sleek design with climbing experience up to 27 feet high! Daredevils of all ages love this thrilling new way to launch into the pool! Our Resource Library has installation, engineering and planning guides as well as videos and product brochures. We invite you to explore our products online but don't worry about finding one that's perfect for your use or area - that's our job! Contact us today and we'll help find the best product for your needs and budget.